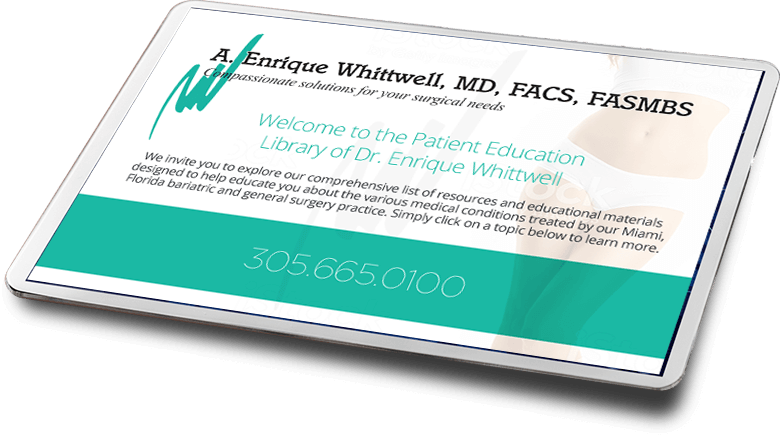 Dr. A. Enrique Whittwell and his friendly staff welcome your call and look forward to serving you. 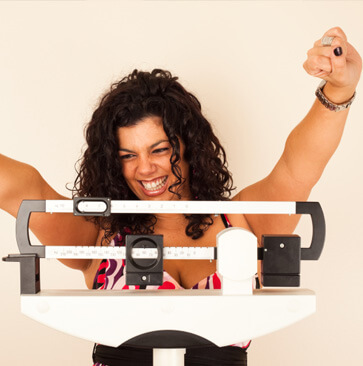 If you have any questions about our weight loss surgery or general surgery services, please call our office at (305) 665-0100. To schedule an appointment, you can call us or use our secure online appointment request form. 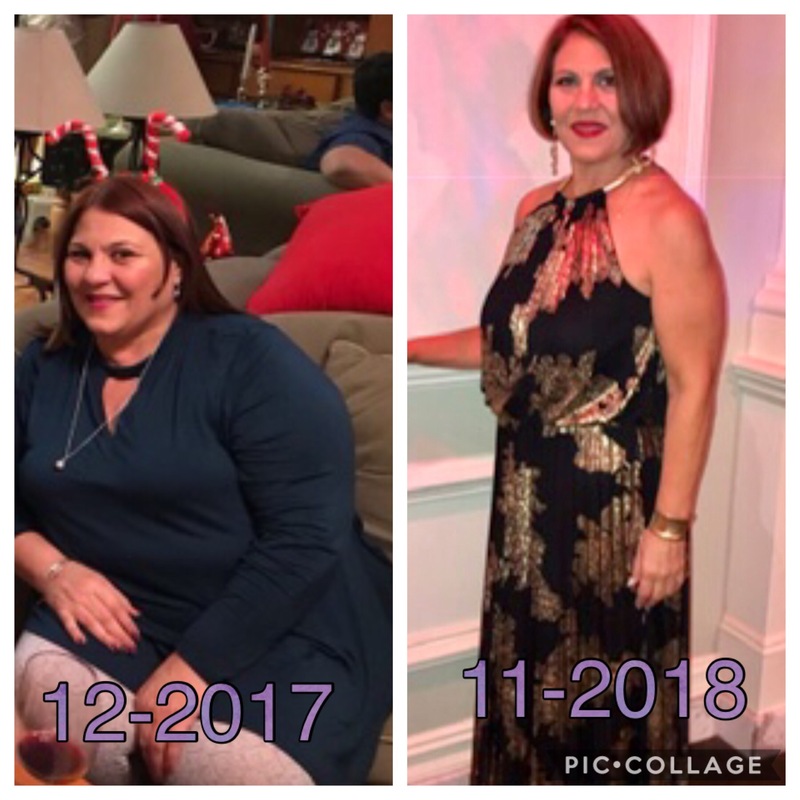 Bariatric and general surgeon Dr. A. Enrique Whittwell is conveniently located in Miami, Florida right off of US 1 and 57th Avenue in the Plaza San Remo building above Whole Foods Market. Sunset Place Mall is right next to the office. Visits are by appointment only during our regular office hours. In the event of a life threatening medical emergency, call emergency medical services at 911 immediately. DO NOT WAIT! Inform the emergency room staff that you are a patient of Dr. Whittwell, and they will contact us. If you have an urgent medical need and need to talk to Dr. Whittwell after our regular hours, please call our office at (305) 665-0100. A doctor is on-call 24 hours a day. Your call will be returned promptly. A. Enrique Whittwell, MD, FACS, FASMBS participates with most major insurance plans. Please contact your insurance company or you may call our office at (305) 665-0100 to find out if we accept your insurance plan. If your insurance plan requires you to pay a co-payment, co-insurance, and/or a deductible, you will need to pay at the time of your visit. For your convenience we accept cash, checks, Visa, MasterCard, American Express, Discovery, and Care Credit. If you have a question related to your bill or insurance, please contact our billing specialists at (305) 665-0100.